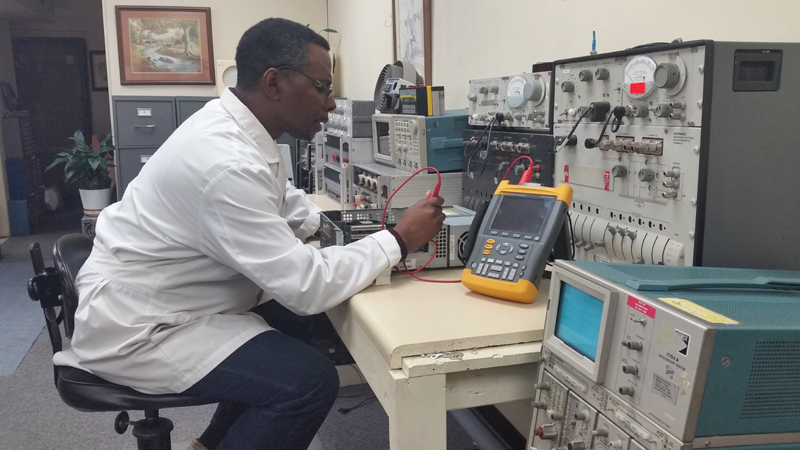 Are you looking for reliable calibrators in Memphis, TN? Trust B & W Electro to give your test and measurement equipment the guaranteed accuracy. At our company, quality management isn’t a single event, but an ongoing process of training, assessment, and improvement. It is our priority to invest in professional personnel and up-to-date assets that are necessary to continuously provide consistent and trustworthy calibrations. Established by Walter L. Nichols, B & W Electro offers calibration services you can trust for accuracy and consistency. No instrument leaves our laboratory unless it is operating according to manufacturer specifications and is fully compliant with any applicable regulations. Dial (901) 375-0501 today for more details about our services.